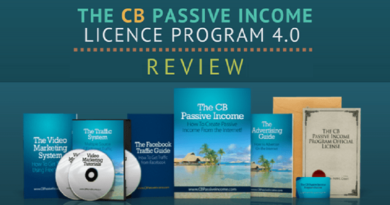 I’ve been a member of this CPA (Cost-Per-Action) network for quite some time and now, consider myself in a position to write a full-fledged review to guide you about it. So, in this Maxbounty review, I’ll be discussing in detail how much water this CPA network holds. Is it a legit online money making opportunity? If yes, then how to get approved and promote its offers, the payment frequency and the payment methods allowed by this network. And of course, the ups and downsides of this network to keep the article well within the neutral boundaries. So keep reading below if you’re interested to know about MaxBounty in detail. 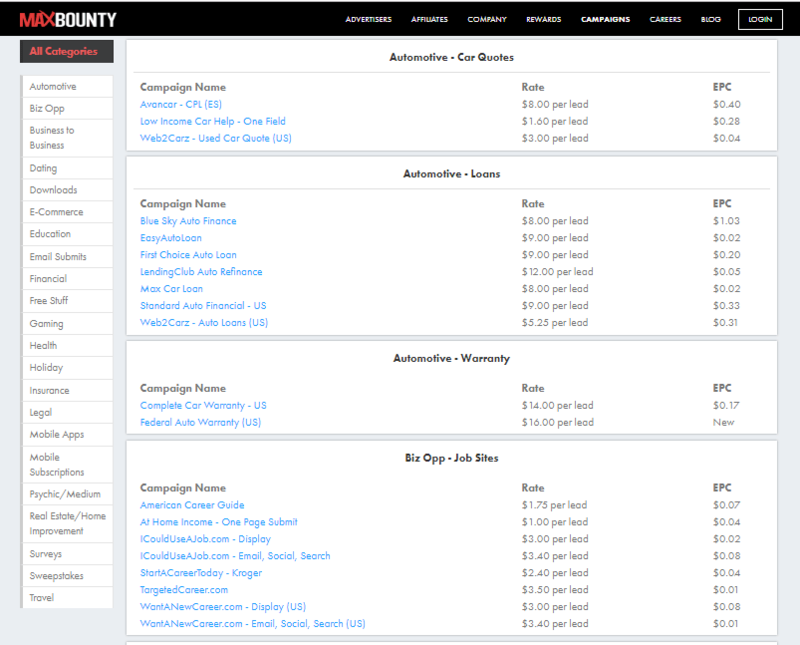 MaxBounty is a CPA-based affiliate network based out of Ottawa, Canada. 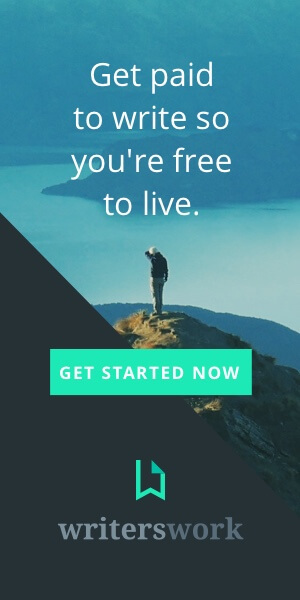 The company proclaims itself as the number one CPA network in the world. However, I’m not quite sure what are the basis of this claims but I’d definitely regard them if not the best then definitely among the best. The network provides CPA (Cost-Per-Action), CPL (Cost-Per-Lead) and affiliate offers to promote. Till date, the network boasts more than 20,000 affiliates, 350+ advertisers and more than 2,000 offers. The network came into existence in 2004. What is a CPA Marketing? Cost Per Action Marketing (a.k.a Performance-Based Marketing) rewards its marketers/affiliates when the potential customer carries out a particular action such as submitting his email, filling out a survey etc. Unlike affiliate marketing, in CPA, the marketers are rewarded even when they do not sell a product. How to Sign Up and Become a Marketer at MaxBounty? First things first, there’s no cost or membership fee of joining this network. However, having said that, not everyone can become a member of this “club” as well. 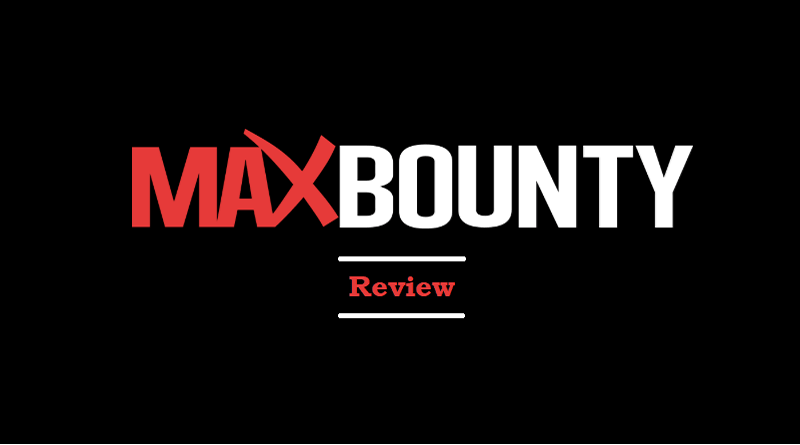 To maintain a certain level of the quality of its marketers, MaxBounty evaluates its members and in most of the cases, calls them directly to appraise the overall marketing potential. 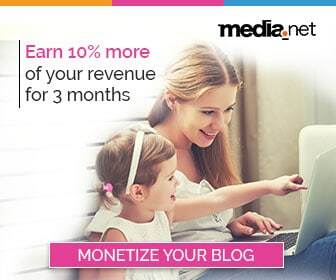 Own a website or blog with decent traffic and original content. Have a clear idea about what offers you’re looking to promote. This is not a hard and fast rule but will certainly help your case if you have the direction already set out for yourself. In my case, the affiliate manager did ask me about what offers am I looking forward to promoting. 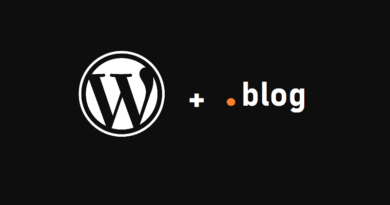 My obvious response was those niches about which I blog over here at The Usual Stuff. Know how you will be promoting the offers. Though, different advertisers on MaxBounty allows you to opt for different marketing mediums (social media, display and search ads, email marketing etc.). However, MaxBounty would prefer hearing it out from you. What’s your primary source of traffic. You’ll have a strong case if the primary visitors that you will redirect to these offers are from US, UK, Canada, Western Europe, Australia, Newzealand etc. This does not mean that if you can attract visitors from other parts of the world then you’re no good. It’s just that the advertisers on MaxBounty are too sensitive about the geographical locations. In fact, many explicitly mention the name of the countries from where they will accept a qualified lead. So, in order to safeguard the interests of its advertisers, MaxBounty makes sure that you have a decent traffic coming from the regions which your advertisers generally prefer. No past record of “below-the-belt” marketing activities. I believe this point does not need any explanation. Above is the outline of the requirements that you’d need to meet in order to get in. Not adhering your case will only weaken your case. Usually how it goes it that when you submit your application, you’ll receive an email mentioning details about your affiliate manager and the time he’ll place a call to interview you. You can take the lead and call him instead to show your zeal. And in that interview, your affiliate manager will ask questions which will most likely revolve around above criteria. If he deems you as a reasonable candidate, he’ll let you in. One advice though is that your affiliate manager is the bridge between the network and yourself. So developing a good working relationship with him us utmost necessary. For e.g., you can ask your affiliate manager to convince your existing advertiser on another network to negotiate a higher commission. If your request is reasonable enough, believe me, your affiliate manager will pursue that advertiser to bring him on the network (MaxBounty) and negotiate a higher commission rate. The point is that a good working relationship with your AM can go a long way. There is a wide array of marketers eager to promote their CPA, CPL based offers and affiliate products. This ranges from Automotive, relationship, health and fitness, finance, eCommerce and many others. Here’s a glimpse of all the offers that you can promote in MaxBounty. Talking about the frequency first, for the very first time, you’ll get paid on a net 15 basis. So any affiliate eligible for the payment in January will receive the payment by the 15th of February. After the first payment, MaxBounty will start paying you on a weekly basis. Payment modes include Check, PayPal, Intercash, eCheck, ACH, Wire, and Bitcoin. For those poor souls (like me) who cannot sign up for PayPal due to the restrictions can always use an alternative which goes by the name of Payoneer. It allows you to create a bank account in the US so you can avail the ACH payment method above and receive money from MaxBounty. How to Promote MaxBounty Offers? Once you’re an affiliate, you can request the advertisers for an approval of any offer to promote. The advertisers will look up your history and will decide if you’re the right person to promote their offers. Just being a member of MaxBounty does not qualify you to promote all the offers. You may be already approved for some but for most of the offers, you will have to seek approval from the advertisers. Similarly, once approved (or even before the approval) you can see what types of promotion does the advertiser allow. Some of these mediums are social, PPC, search, display, email etc. You can get banned easily if you choose to promote the offer using any media beyond the allowed ones. How can you Make Money from MaxBounty? I think this is pretty much clear now. However, I’d like to add just a bit more detail. This one is pretty clear. Choose an offer to promote and claim commissions when the desired action is carried out by the potential lead. You get paid if that lead fulfills all the predetermined conditions set out in advance by the advertisers. Another way of earning through MaxBounty is by referring other affiliates to this network. Every affiliate is provided with his own referral link. 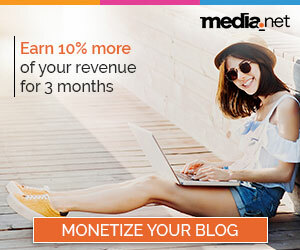 Any new member who decides to become an affiliate using your referral link will help you earn 5% commissions on all their earnings for the first 12 months. So if you refer 10 affiliates who happen to go ahead and earn 1000 USD in their first year, you will earn ((10 affiliates x $1,000) x 5%) $500. For starters, the MaxBounty bonus is quite straightforward. Earn $1,000 in your first 3 months and you will be rewarded with an additional $1,000 as a bonus in the fourth month. 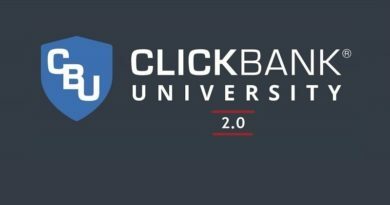 As far as the “Rewards” are concerned, these are not monetary rewards and awarded to the top affiliates who earned the most commissions, most improved affiliates and wildcard affiliates. So the criteria are not stagnant. In 2017, MaxBounty took all the winners to a field trip in Canada. In 2016 it was the historic city of Valencia, Spain. So the destination and rewards keep changing but it is a reward nevertheless. 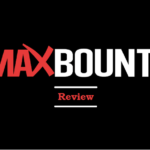 Bringing my review to an end, of course, MaxBounty is totally a legit online earning opportunity best for those who prefer promoting CPA offers. Since unlike their affiliate counterparts, CPA offers mostly don’t require the potential leads to submit their credit card information, so the conversion rates are relatively higher as compared to the affiliate offers. However, the commissions are generally on the lower side though. Do let me know if have any questions. 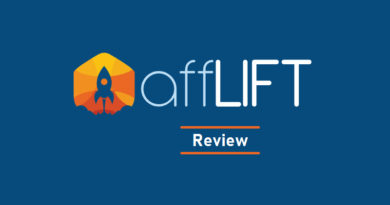 In case after reading this review, you decide to join this CPA network, I’d be delighted if you do so by using my affiliate link. ← How to Create and Track Expenses in FreshBooks?